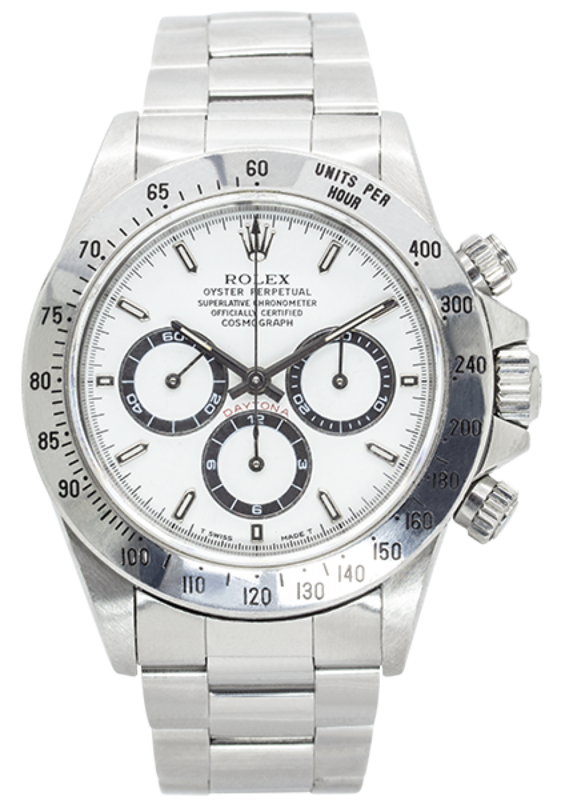 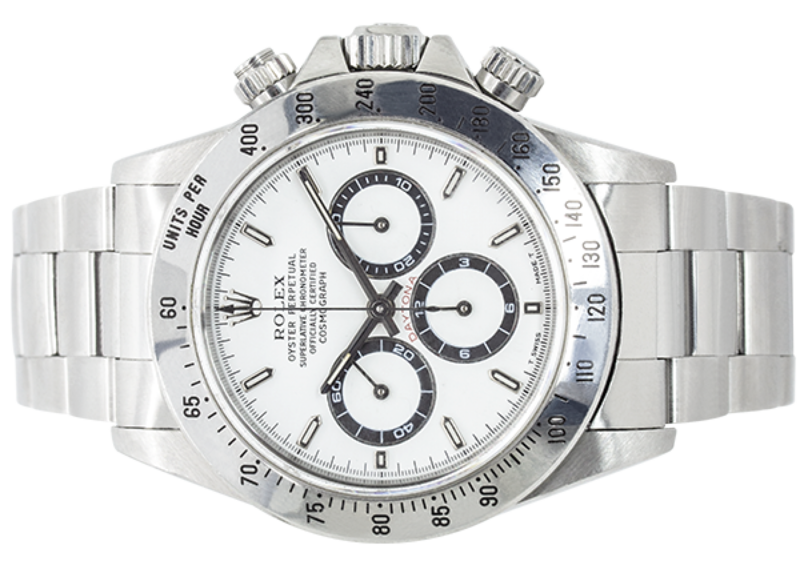 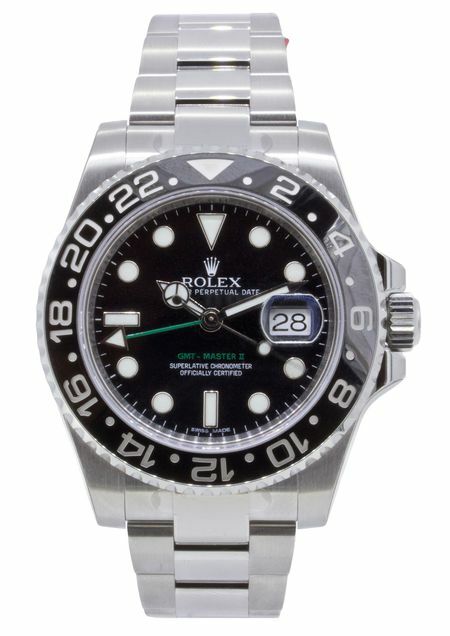 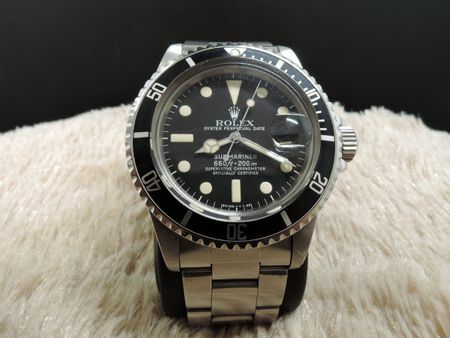 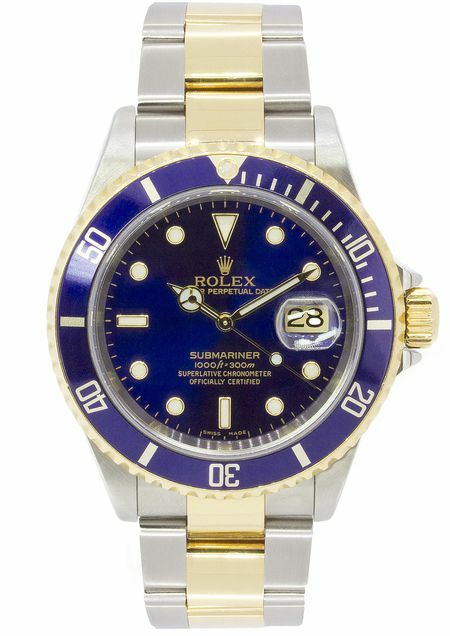 Pre-owned Rolex Oyster Perpetual Zenith Daytona Stainless Steel 16520. 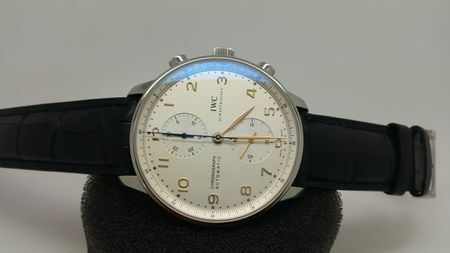 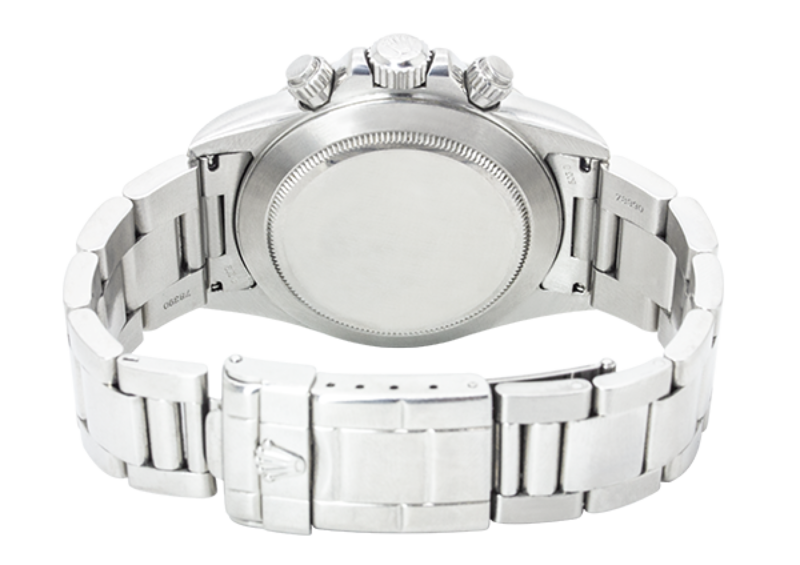 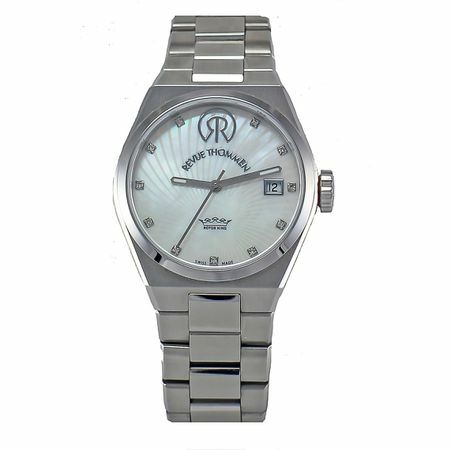 40mm stainless steel case, fixed stainless steel bezel with engraved tachymetric scale, white dial with small seconds subdial, automatic "Zenith" movement with chronograph function, on a stainless steel Oyster bracelet. 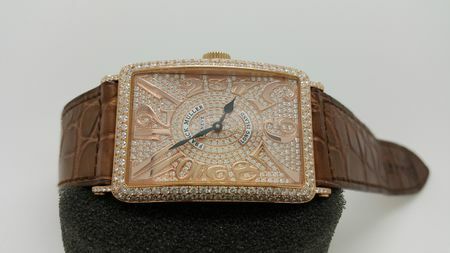 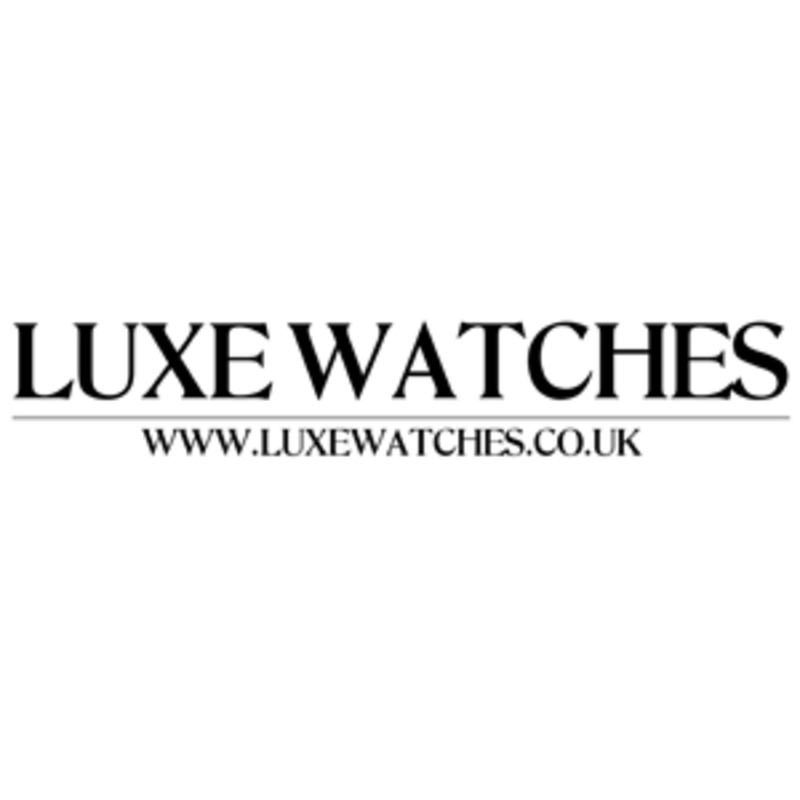 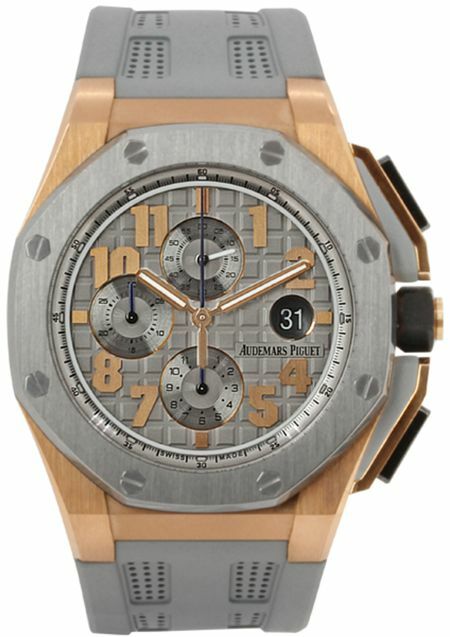 Complete with original box and Luxe Watches' 24 months warranty.